Tum mujhe khoon do, main tumhein azadi doonga – Netaji Subhash Chandra Bose. Netaji Bose was not only a Military Leader but also the First Supreme Commander of modern India. He was instrumental in India getting her freedom. 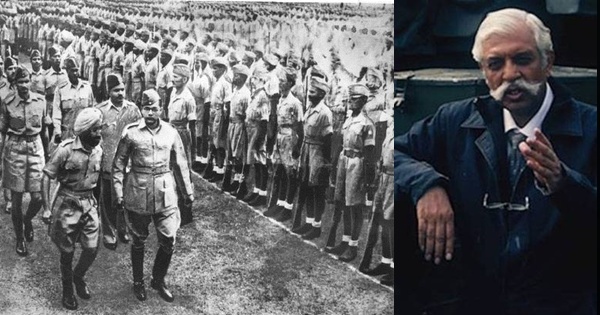 Netaji Bose and his Azad Hind Fauz (INA) was the primary catalyst that inspired the military revolts of 1946 that ultimately forced the British to quit. The truth about Netaji Bose and the sacrifices he made for India have been wiped out from History. Such was Netaji Bose’s determination, dedication, and commitment to free Mother India from the hands of the British Raj that he managed to raise a huge army of 60,000 soldiers in a foreign land! He underwent big hardships to create his army. Many Indians donated huge amount of money for the formation of the Azad Hind Fauz and themselves became part of the army. The son of an INA veteran says, “My father joined Netaji Bose’s INA from Singapore. He donated a huge amount for forming of INA. Due to this, after freedom, our family was under severe poverty, and my father could not send me to school. I was brought up illiterate. I have seen some of my father’s friends who were INA soldiers. 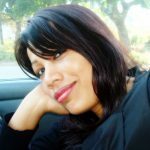 They all perished in poverty and their families have vanished.” This is very unfortunate. After India gained freedom, the Nehru government should have recognized the INA soldiers role in India’s freedom movement. Hope the current government gives the surviving INA veterans their due rights. A succession of court historians have tried to craft a narrative that India had obtained her freedom entirely by the soft power of ahimsa (non-violence) and Satyagraha; and that hard power had no role to play whatsoever. This is a huge sacrilege. As per the INA’s official history, the force had a total strength of 60,000. Of these, 26,000 were killed in action. Was that non-violence? It is time, we, the citizens of India, collectively fight for the rights of the INA veterans and facilitate building of a memorial of the 26,000 INA martyrs in the Indian soil. 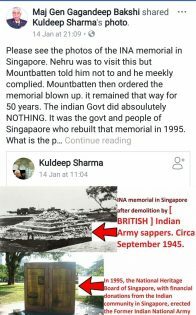 They have a memorial in Singapore and not in India! 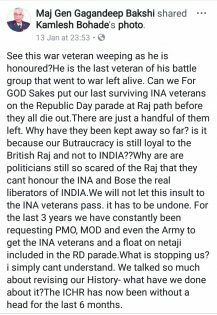 As suggested by Maj Gen GD Bakshi, the government should include the last surviving INA veterans on the Republic Day parade at Raj Path before they all die out. Wake up India!! Jai Hind! If INA Veterans Not Included in RD Parade, I and Dr Swamy will Go to Court: GD Bakshi Netaji Bose and Azad Hind: INA Trials in Red Fort Led British Panic and Leave India Netaji’s Dream of Hoisting Tricolor of Azad Hind Govt. 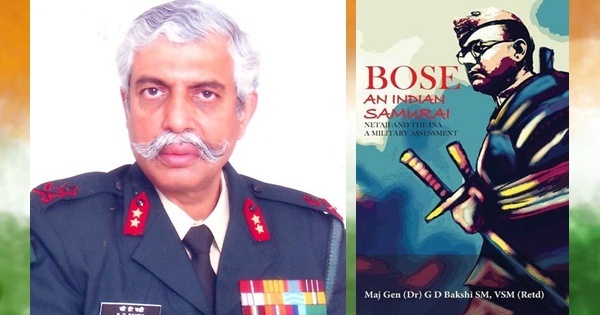 in Red Fort Fulfilled by PM Modi Netaji, not Gandhi got India Freedom, Claims GD Bakshi’s Book Why No Statue of Netaji Bose on Rajpath and No Memorial of 26,000 INA Soldiers: GD Bakshi Netaji Bose Disappearance Mystery: What Credible Inputs From Russian Archives Say!